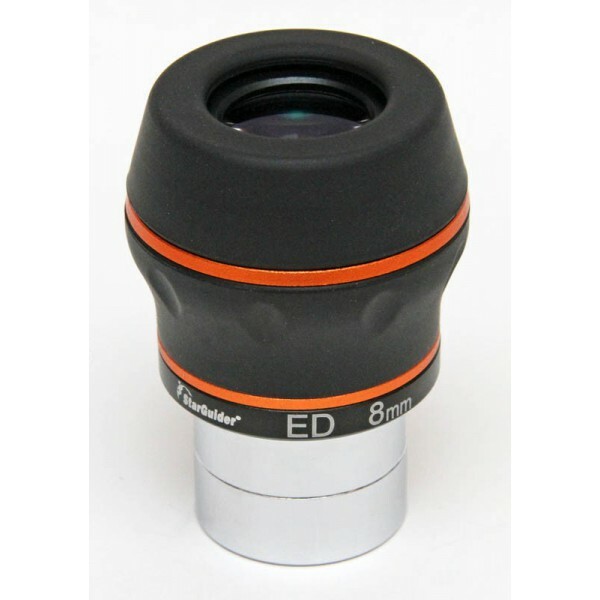 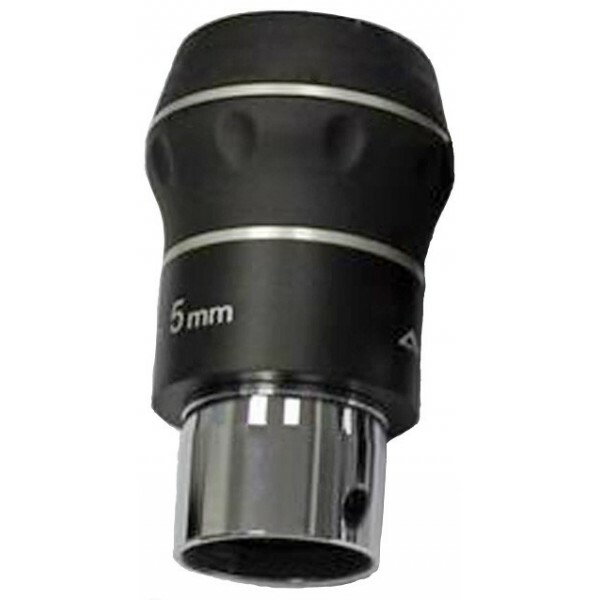 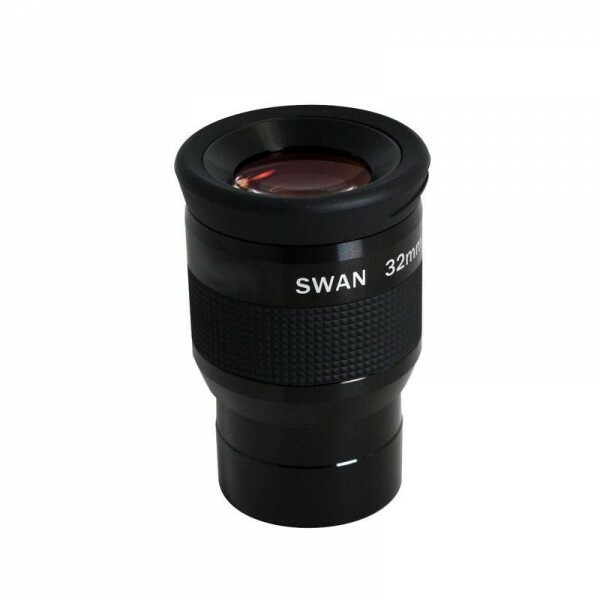 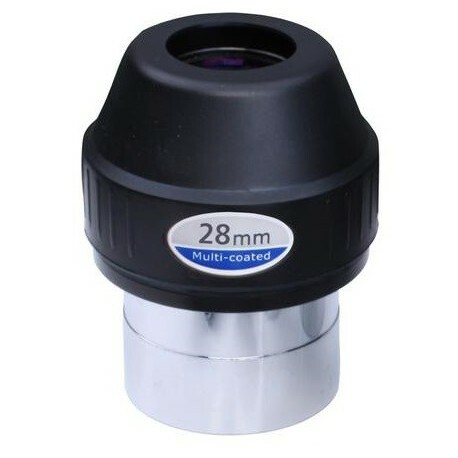 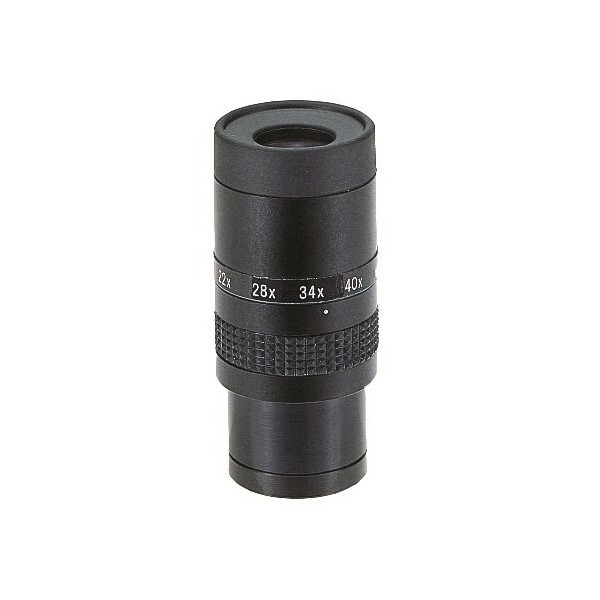 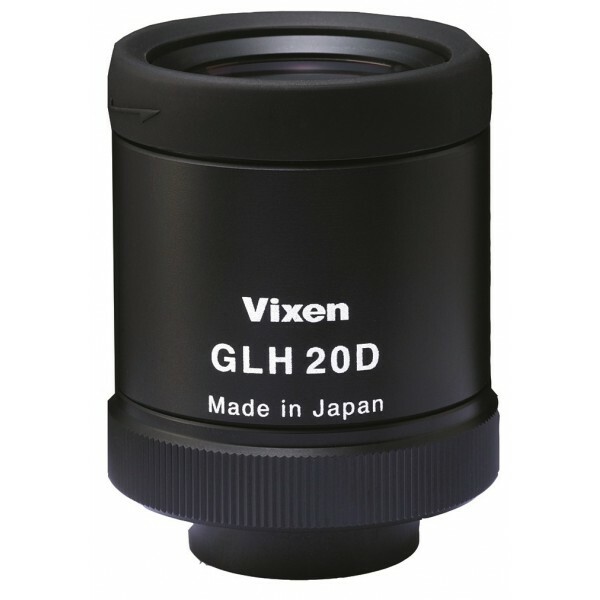 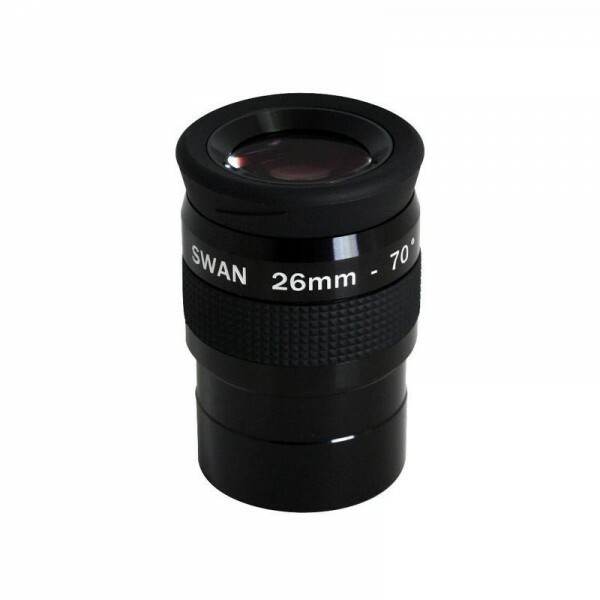 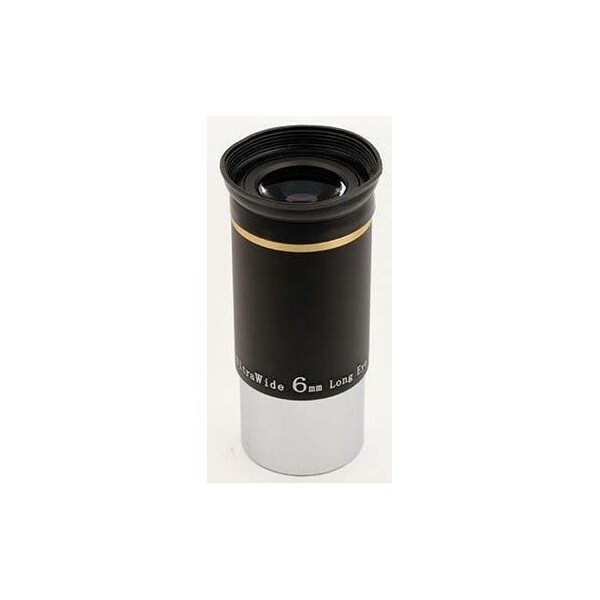 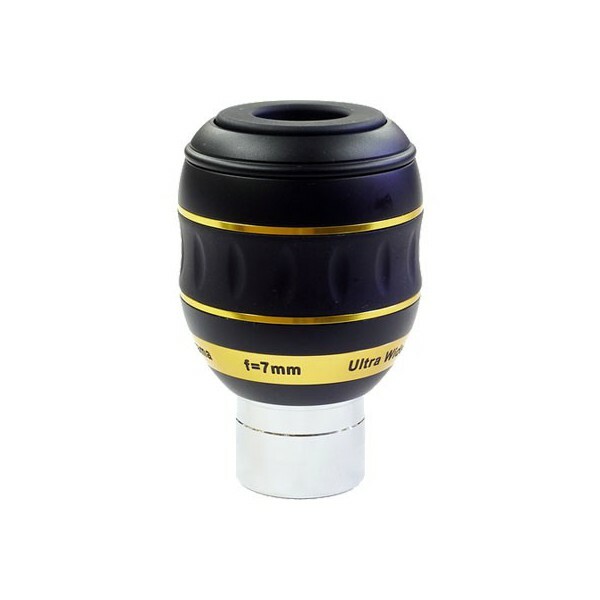 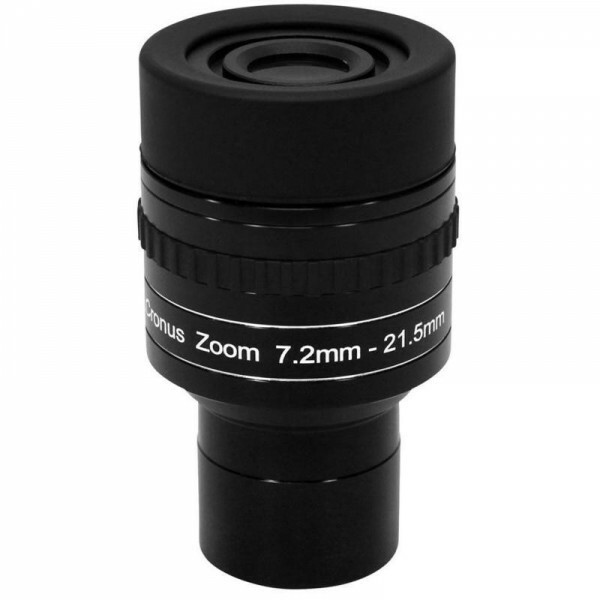 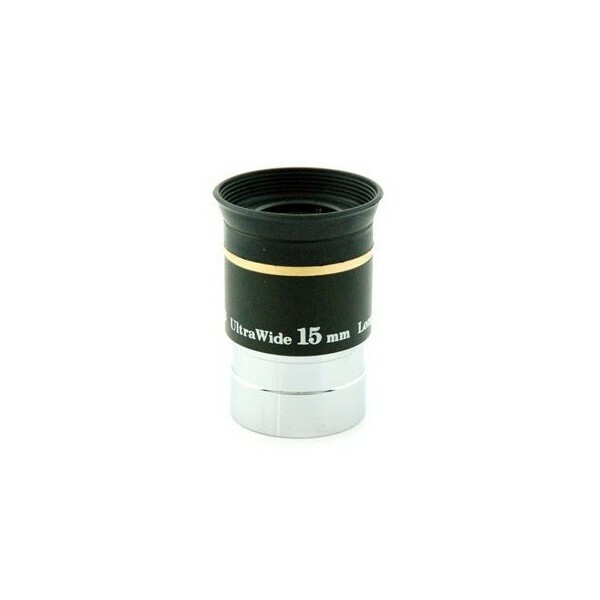 The LET 28 is a fine rich field eyepiece for refractors and newtonians with f/5 or slower. 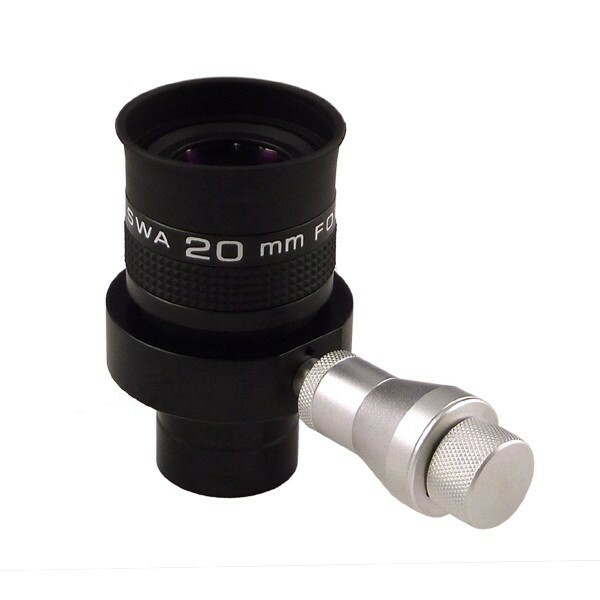 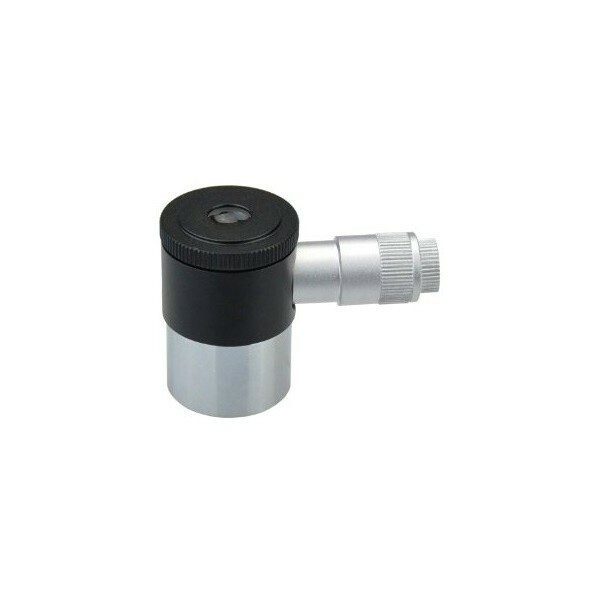 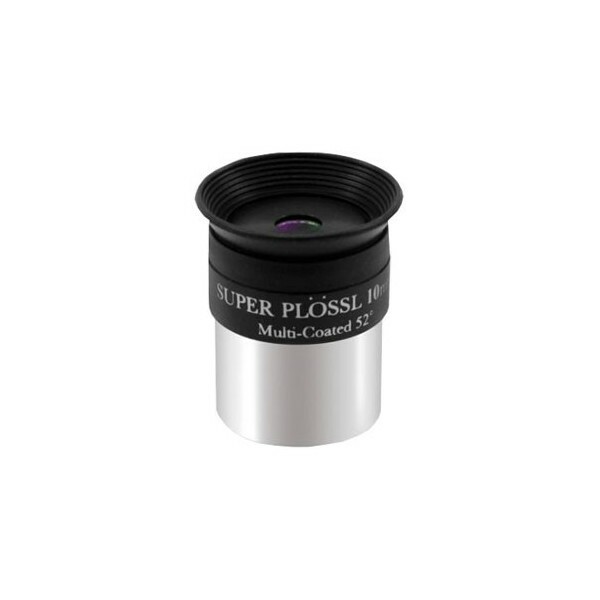 Prerequisite is a 2" focuser. 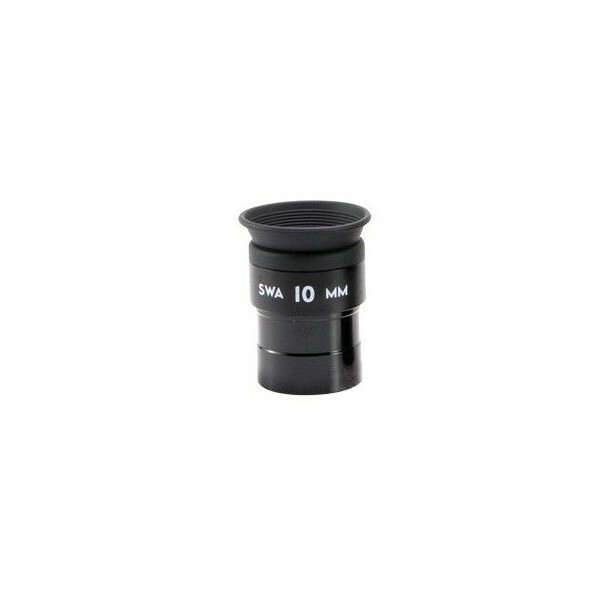 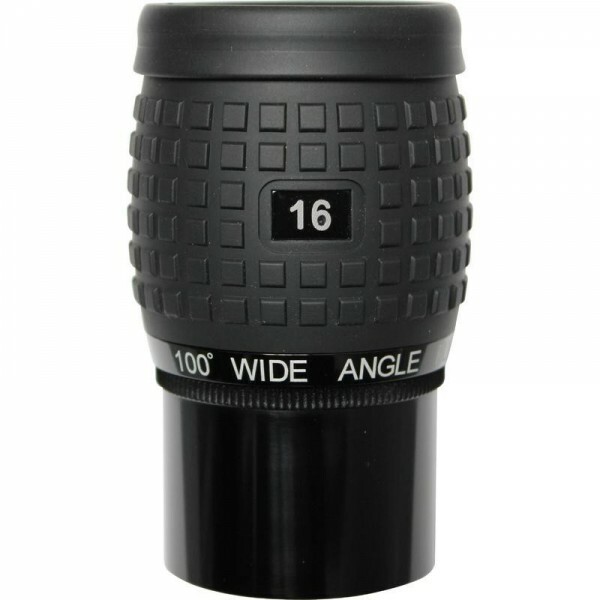 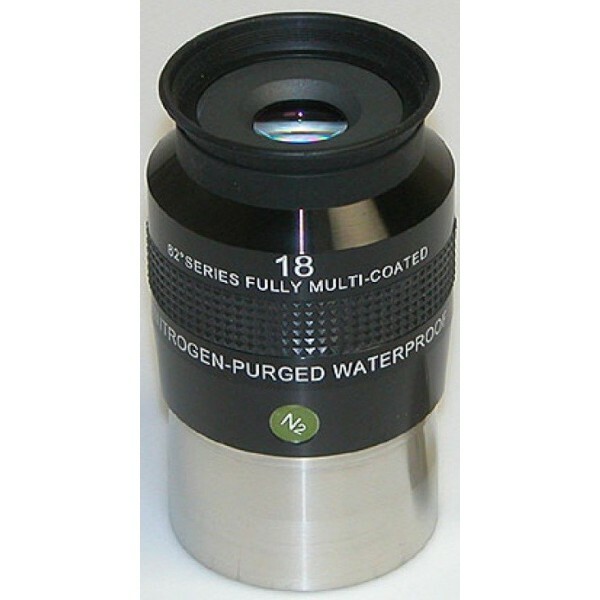 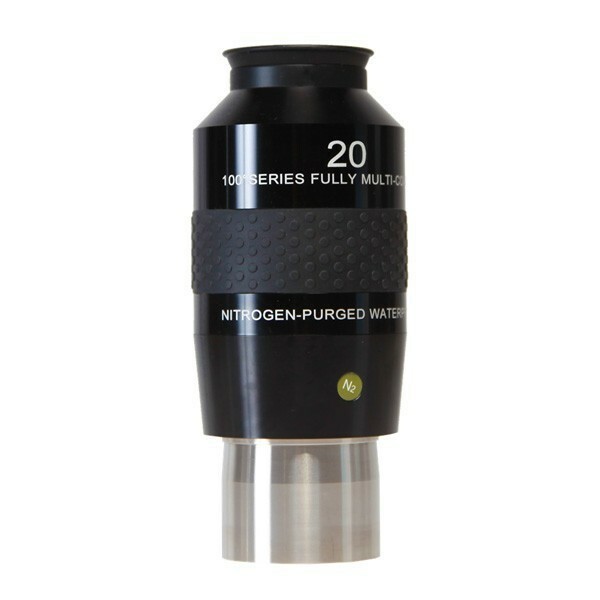 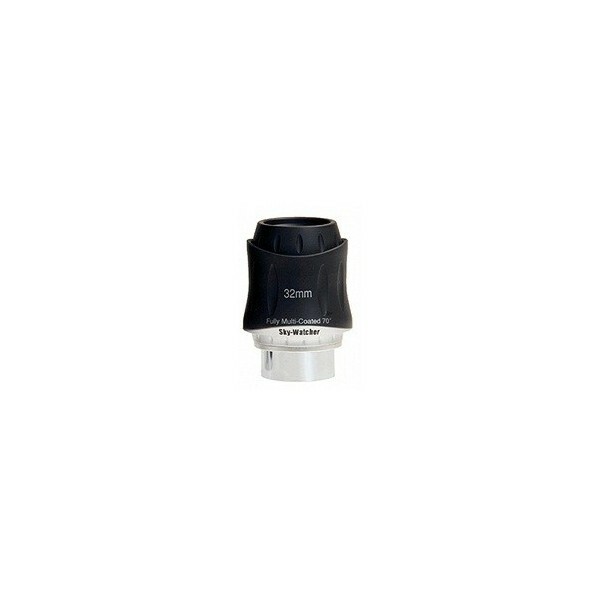 This eyepiece allows 20mm of eye relief for viewing comfort, even with high power. 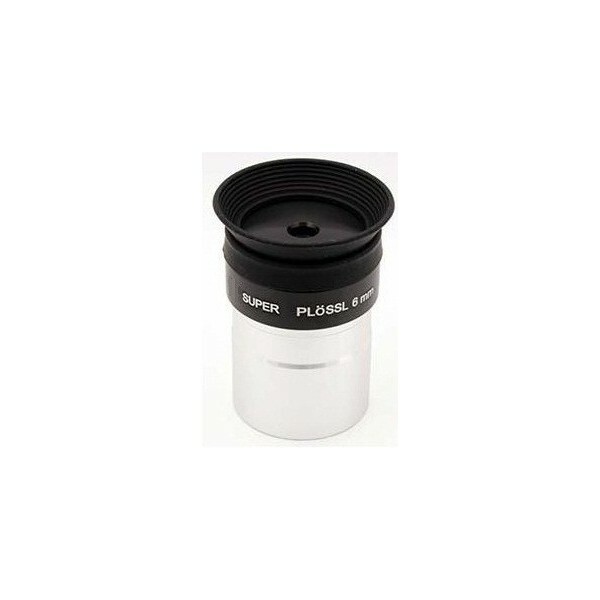 The rubber eyecup is included to keep out extraneous light. 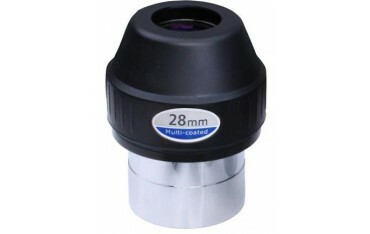 LET 28 is especially valuable for observers wearing eyeglasses. 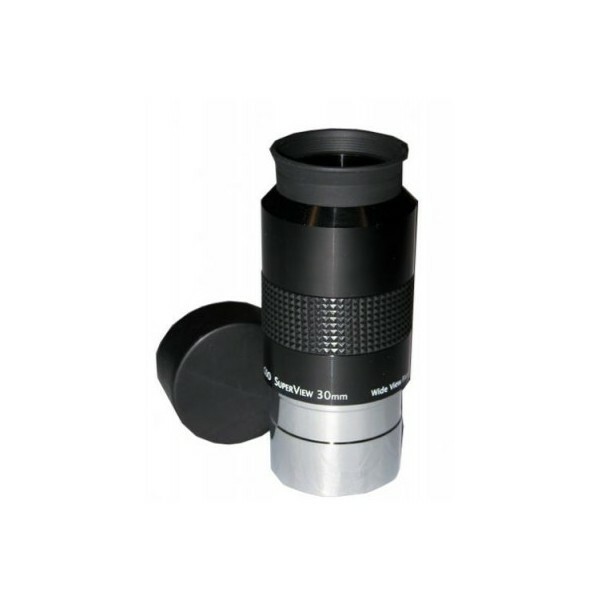 It provides long enough eye relief to take in the entire field of view when viewing with eyeglasses on. 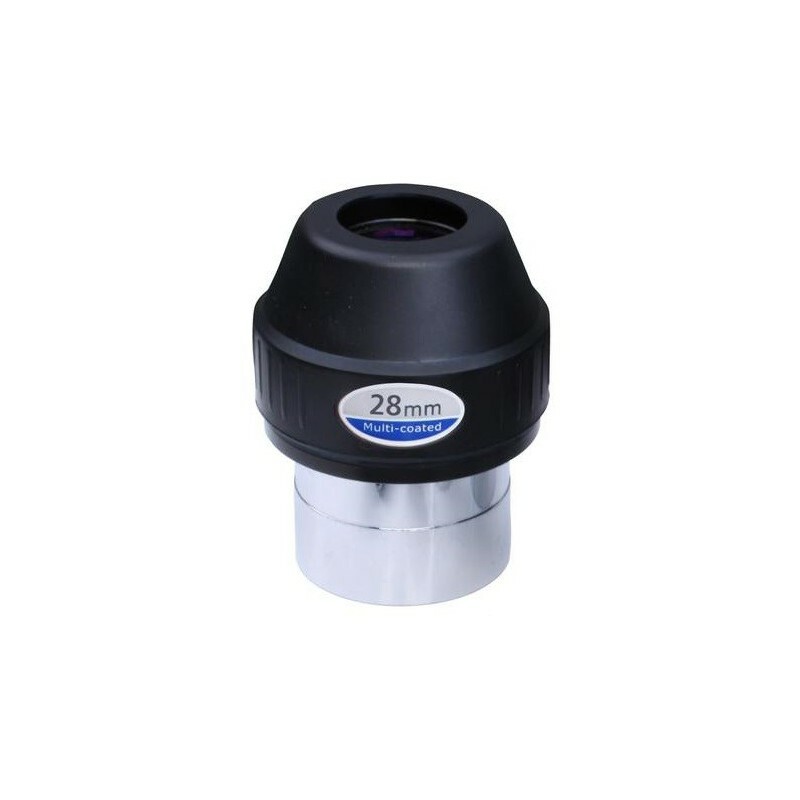 Apparent Field of View is 56 degrees for LET 2" 28mm. 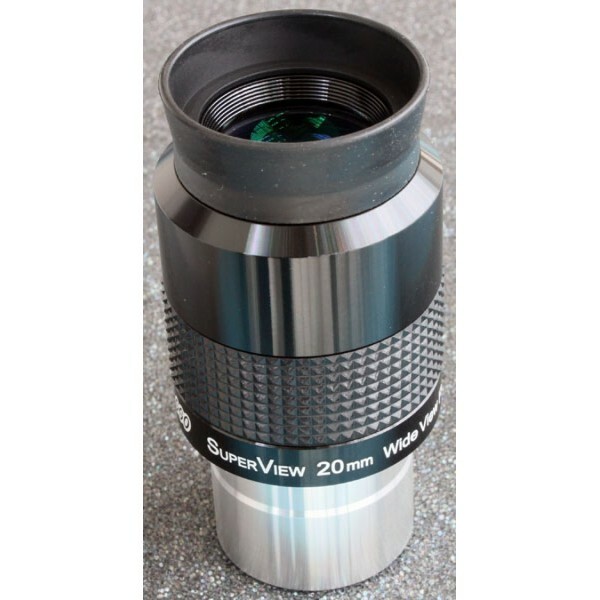 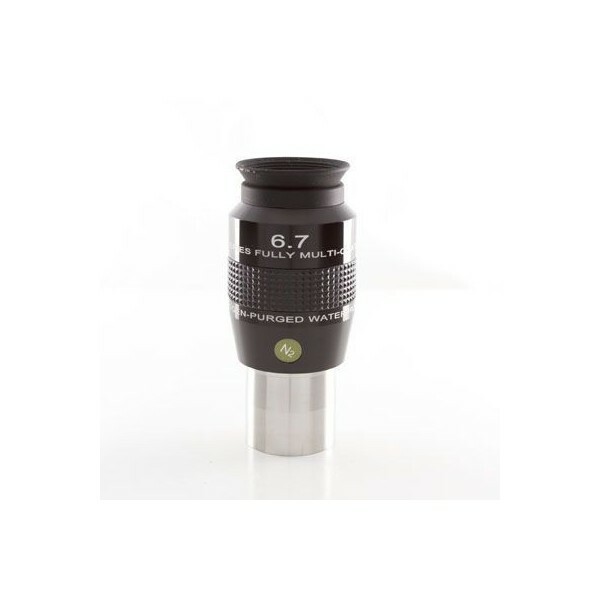 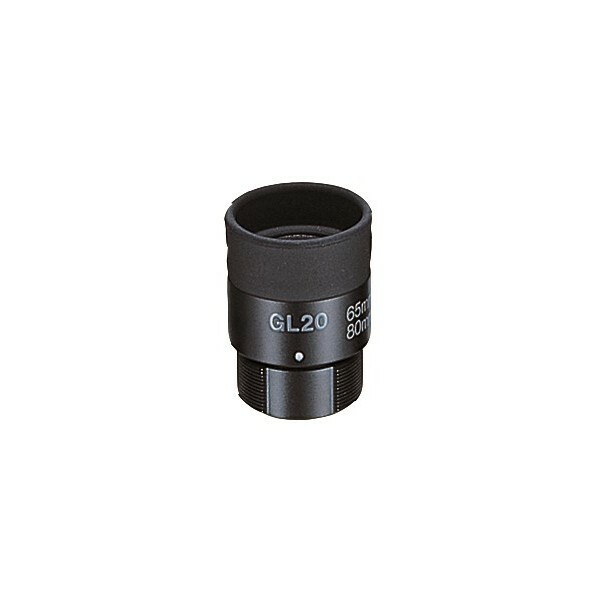 GSO 1.25 20 mm SuperView"
Two elements out of the 6 optical elements are made of ED (Extra-low Dispersion) glass elements to provide excellent sharpness edge-to-edge, low level of chromatic aberration and very well managed astigmatism, making this eyepiece a real competitor to much more expensive eyepieces. 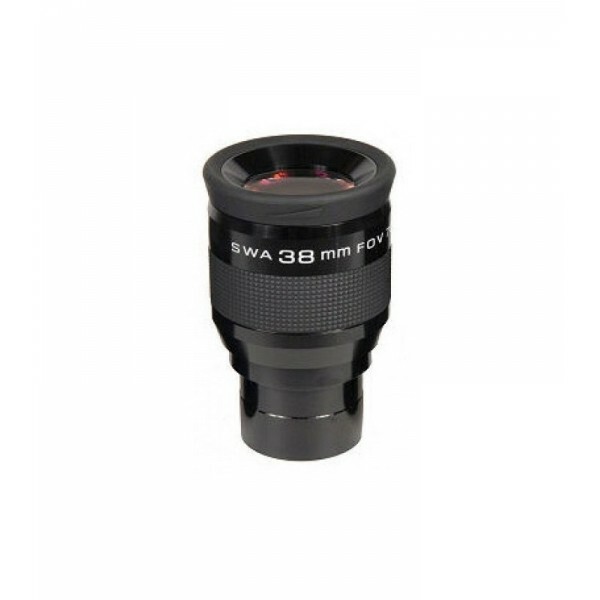 NightSky 38 mm 70 Degree SWA 2 Eyepiece"